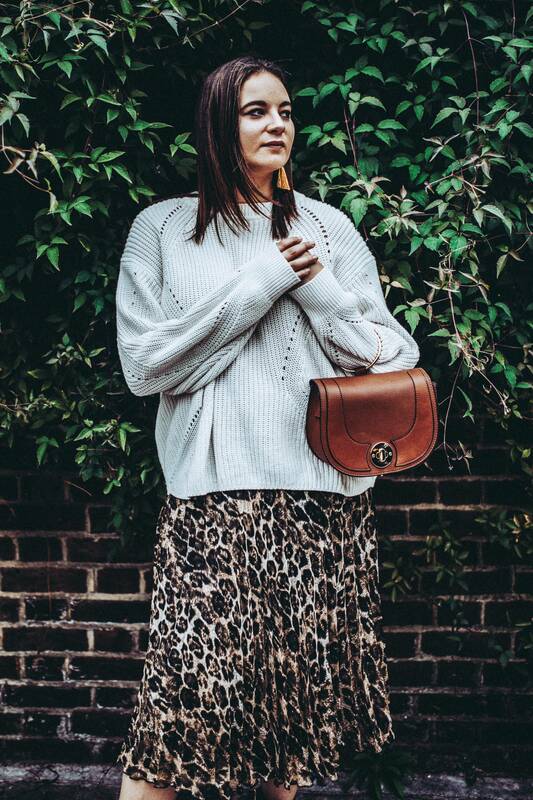 As much as I love a good trend, I try not to jump on too many at one time and I was so sure I could avoid the leopard print mania when it hit in August…how wrong I was! 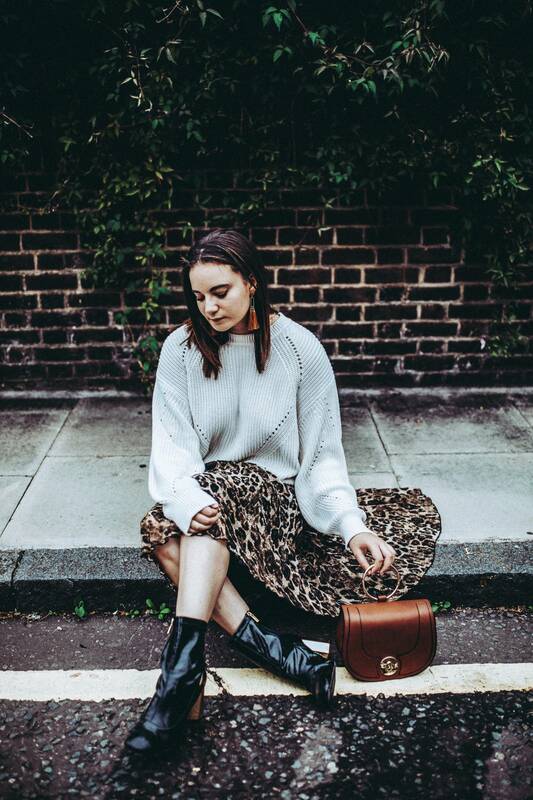 It started with a gorgeous midi skirt from Primark that was bought on a whim and before I knew it my wardrobe was FULL TO THE BRIM with leopard print beauties. 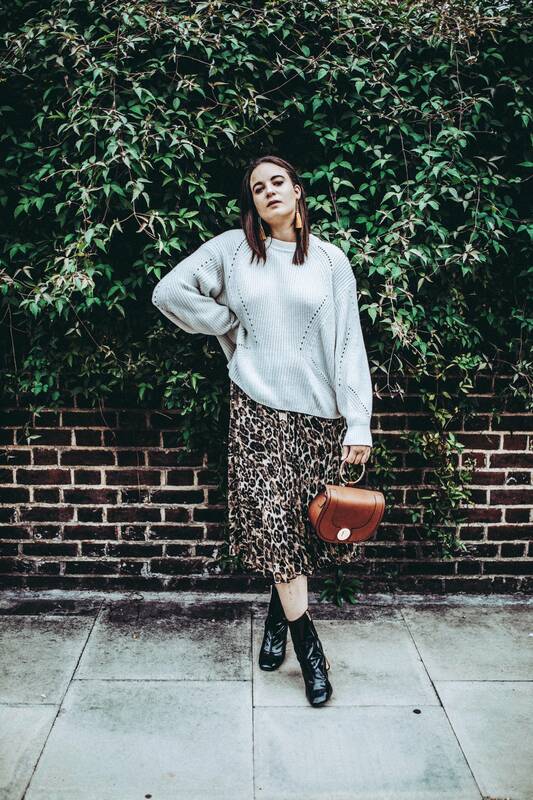 So, today, I thought I would share three leopard print items I’ve added to my wardrobe for autumn – a midi skirt, a jumper and a dress. I’ll add links below so you can find these gems for yourself (for the Primark skirt I’ll link to something similar). Is it possible to be a jumper addict? If it is, I’m definitely one, I just can’t stop buying them, even when my wardrobe is heaving! 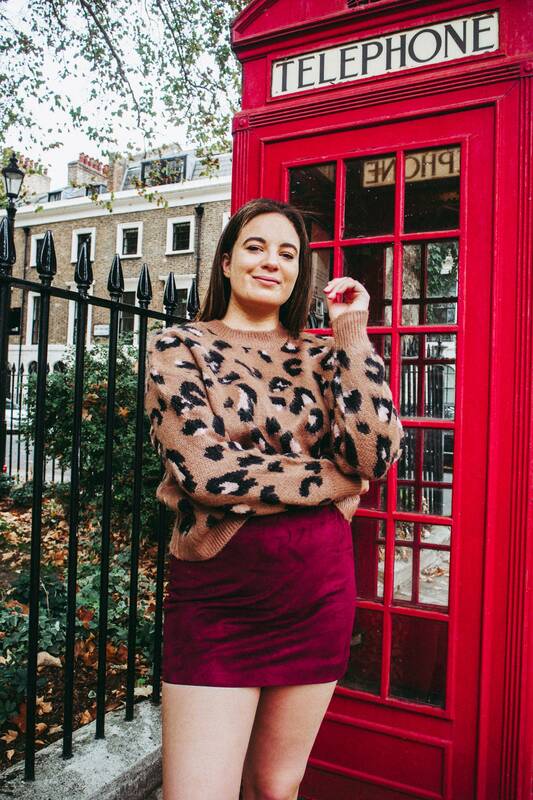 When I spotted this Bershka beauty on the ASOS website, it was love at first site and I couldn’t wait for it to arrive with me so I could start wearing it ASAP. I love the soft, brushed effect on it, and it’s super easy to throw over the top of a more basic top and mini skirt/jeans combo. You can probably tell by now that midi lengths are my comfort zone. 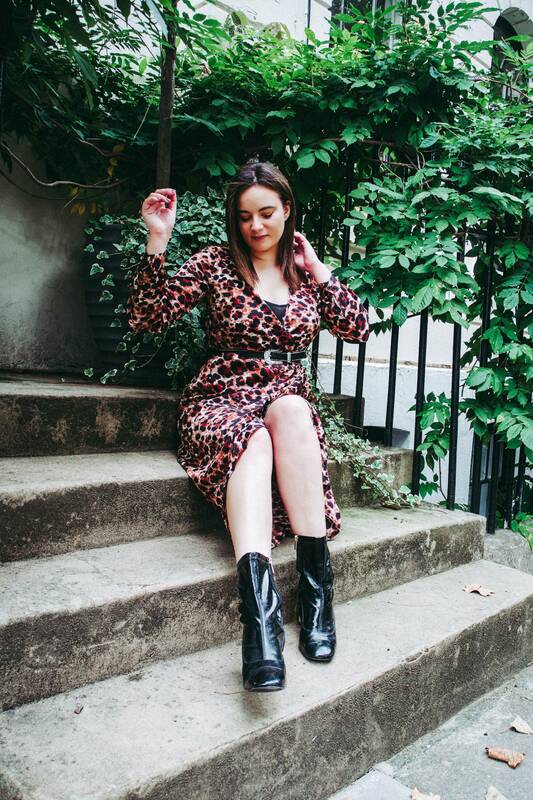 This little number from Influence was also an ASOS find and I love how it looks belted and with a pair of ankle boots (I’ve just noticed I’m wearing the same pair in all of these outfits…whoops!) I popped a vest top under this, otherwise it was basically a nip slip waiting to happen. If it’s a particularly cold day, I love wearing this with a jumper layered over the top for maximum cosiness. "Inside the Latest In Beauty advent calendar"